The silky soft essence prolongs skin suppleness and resilience. CELLPLUS+, the hydrating element of HY+3 Aqua-Channeling Factor, forms a thin film on delicate skin to help prevent water loss. Enriched with a precious and luxurious wrinkle-smoothing marine treasure SEAFILL-LUX and Tetrapeptide, it helps tighten skin and reduces the appearance of wrinkles and fine lines, and improves the face contour as you desire. 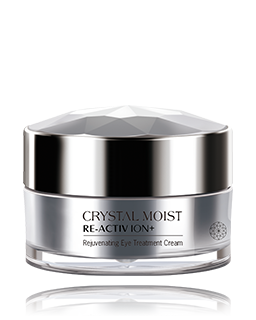 Formulated with a unique rejuvenating element ElasticRestore, it contains polysaccharides and helps improve skin hydration, smoothness and elasticity. 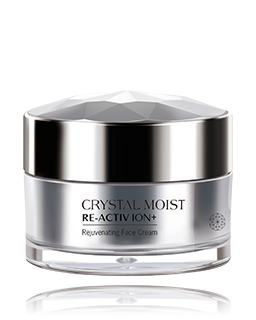 Continuous application promotes exquisite, skin looks smoothed, sculpted and helps reaching its optimal crystal-youth complexion.